Cord cutting, combined with more consumer-friendly rules from the CRTC, will send Canada’s telecoms into a TV-services “bloodbath” from which they will recover by raising prices for internet services, market observers say. 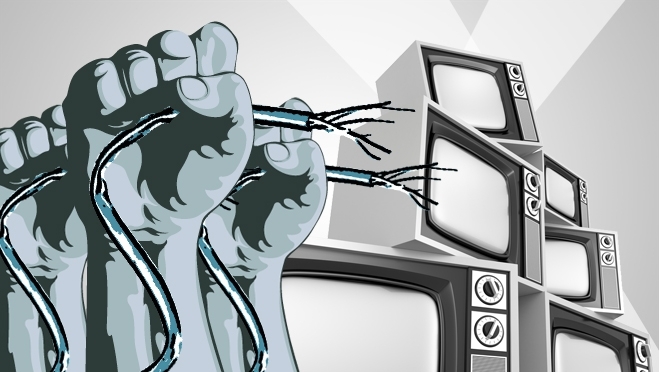 The latest signs that cord-cutting is beginning to damage telcos’ bottom lines came this week with a new report showing that Canadians ditched cable at an increasingly rapid rate last year. The report from Convergence Consulting Group found 95,000 Canadian households (equivalent to a city similar in size to Saskatoon or Windsor) cut the cord last year, and the consultancy expects that number to be larger this year.